In this near dystopian future, the west coast states have left the United States of America. Fiercely libertarian, Nevada piggybacked along with #CalExit, exploiting the political muscle of its neighbor. Immediately after emancipation, the silver state refused to join their new country of Pacifica. Instead, the rebels formed an independent nation-state called Nevadaland. 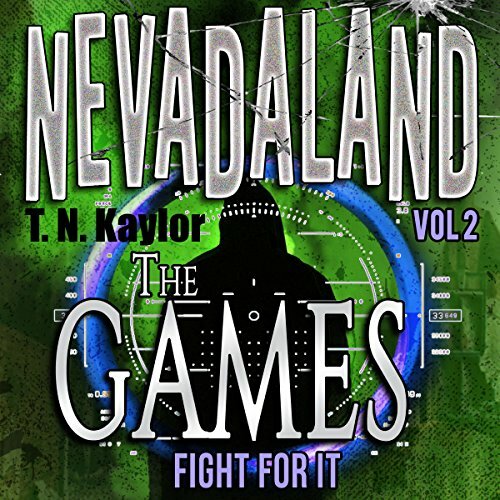 In this landlocked apocalypse in progress series, Nevadaland finds itself stuck between two warring nations. Local tribalism reigns as each city struggles to generate revenue and enforce law. In Part 1: The Players, follow Diesel Duran on her track to the Games in Reno. Will she be forced to fight for her life against the Gladiators? Will she evade the Beasts? Will she escape the system they stacked against her? Will her new friends - a cop, an alien, and a psycho - help? Or will they kill her when forced to #FightForIt? The west coast left the United States. Nevada piggybacked along but then refused to join the new country of Pacifica. Instead, the rebels formed the independent nation-state of Nevadaland. Tribes reign in The Wilds as cities struggle with poverty and crime. 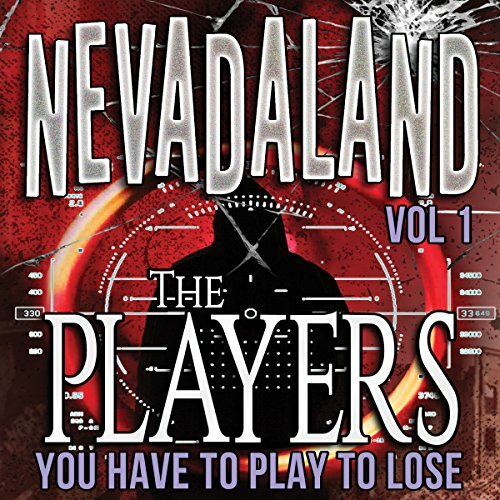 Underneath the weirdness and lies, Nevadaland is all about power.